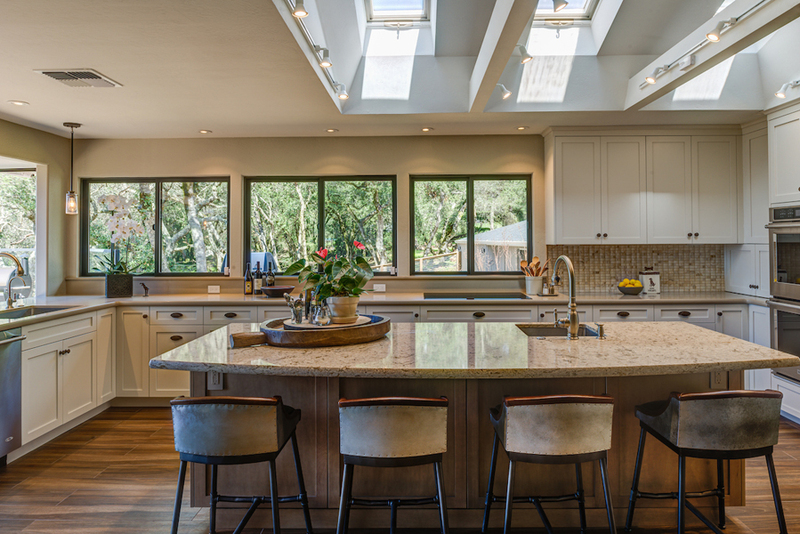 Asking yourself a few core questions as you begin to plan your remodeling project will help you discover the real, underlying reasons why you want to renovate your home. Because although you may be thinking, “I just hate my kitchen and want a new one!,” there are always deeper reasons that motivate the desire to change your living space. 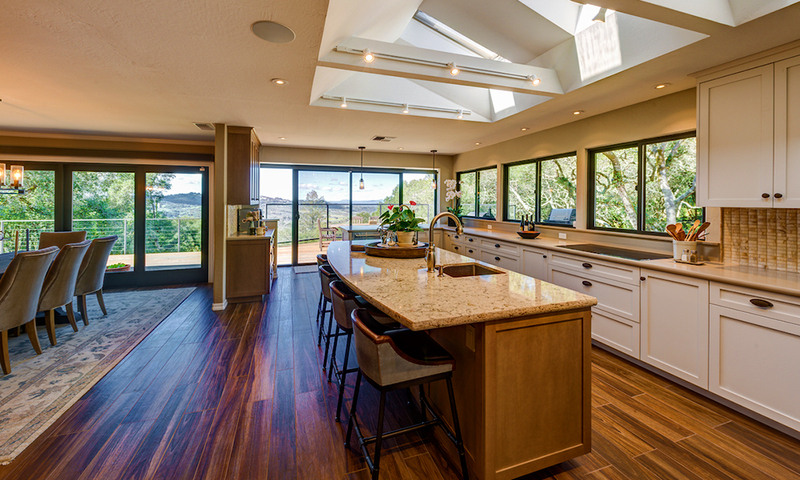 Your remodeling contractor and design/build team will also need to understand the inherent reasons why you want to remodel so that they can design the most functional and beautiful solutions. give you the beautiful new living space that perfectly suits you and your family’s needs. Which room(s) are no longer comfortable, are underutilized, or do not support the way we want to live in our home? You are embarrassed by the outdated look of the room(s) or the home in general. What is the budget that we are comfortably prepared to spend? Designing to your budget is a key Design Build process that helps ensure that you get the beautiful project outcome you desire within the total amount you plan on spending. And so…. 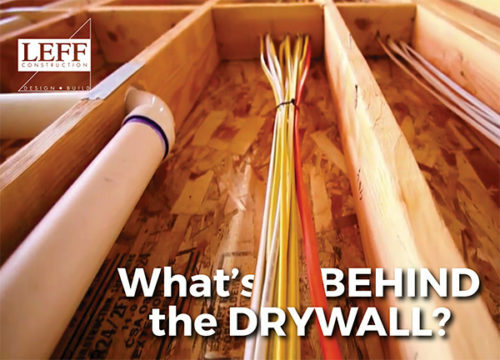 By being upfront about your budget, you actually help the Design Team estimator maximize each dollar spent; his time and efforts on your behalf are focused on the highest quality materials at the best value. To get a realistic idea of what a remodeling project in your area costs, see this Cost vs Value Report. Do we want to stay in this home as we age? Should we remodel to increase safety, maneuverability, and access? 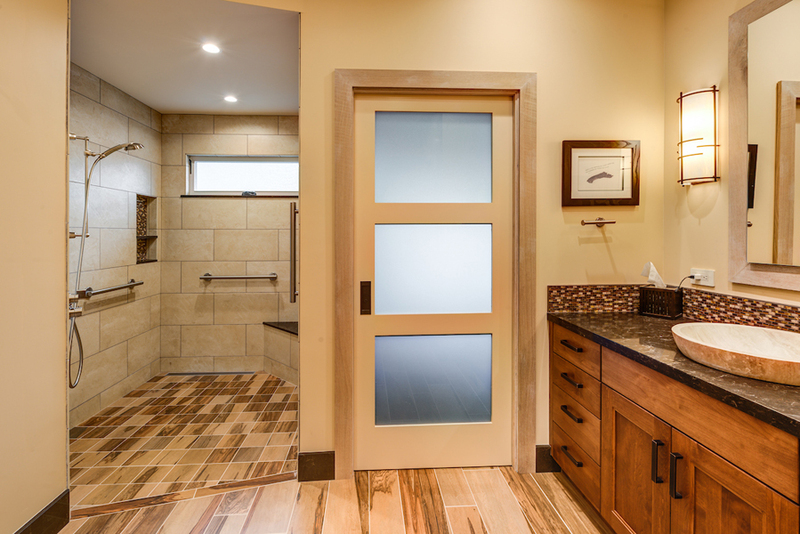 Universal Design (or Aging-in-Place / Remaining-in-Place) incorporates elements into a remodel that can make your home safe, comfortable and accessible for years. Universal Design is for everyone, regardless of age and abilities, but is increasingly popular with aging populations who wish to remain – and live independently–in the home they love. As people age, they increasingly desire to remain in their homes for as long as possible. An elderly parent living with you, or a family member with limited mobility, are common reasons for a Universal Design remodel on your home. Universal Design is not just for older people. Kid-safe areas in the kitchen, durable floors that are stroller (or wheelchair-friendly) and privacy solutions for teens are also Universal Design solutions that allow multi-generational living in one home. See a detailed list of Universal Design Concepts, and a checklist to see how your home could benefit from Universal Design. We’d like to help the environment and save money on utility costs. 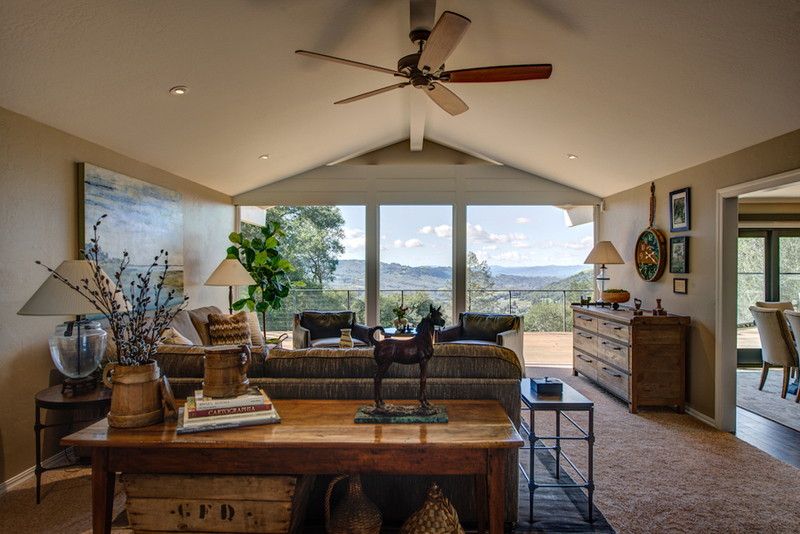 How important is sustainable design and energy efficiency when it comes to our remodel project? Investment in ‘green’ products and sustainable systems pay for themselves over the life of the building by more than ten times. This is something to think about when you are planning your budget for your remodel or new home. (Again, think Cost vs. Value). 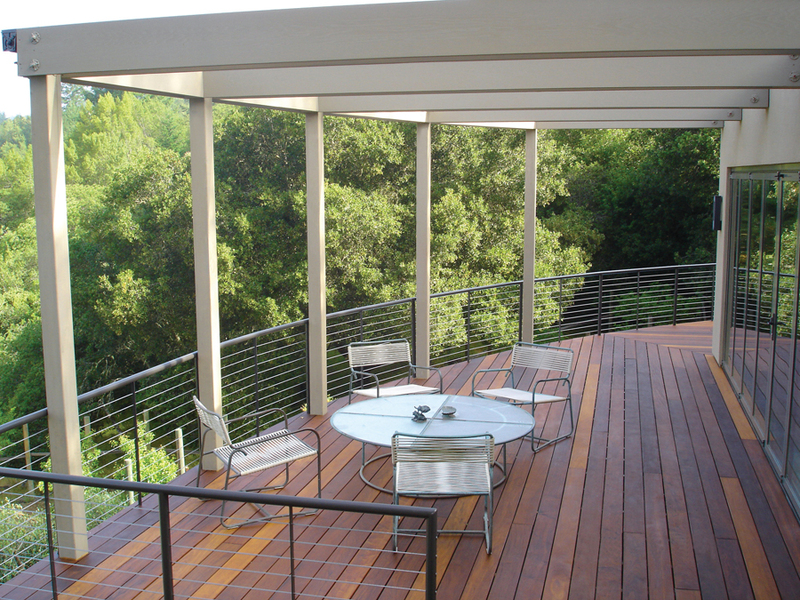 Sustainable design can be seen as a ‘wholistic’ approach to your project. It takes into account the energy savings, water reductions and lower maintenance costs that will positively impact your family and every space in your home. For a list of Frequently Asked Questions that are important to ask of your Design Build firm, click here. 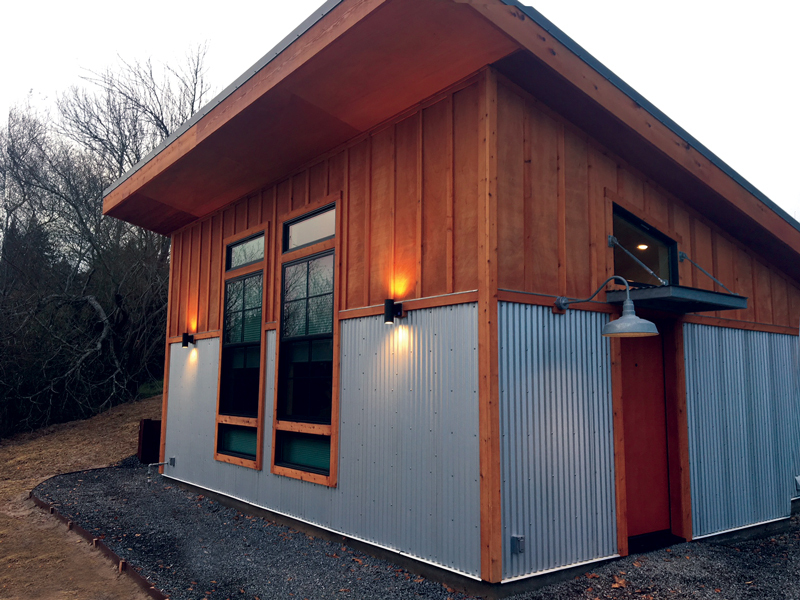 Read a step-by-step outline of the Design Build Process. Have a question? Ask one of our Design Build experts here.